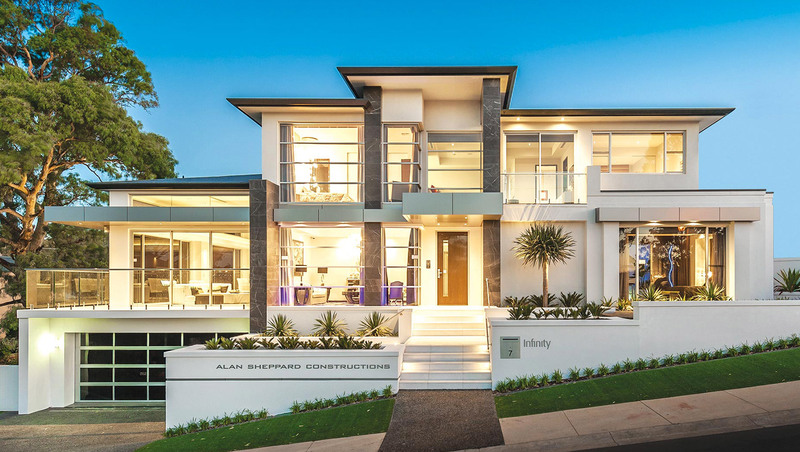 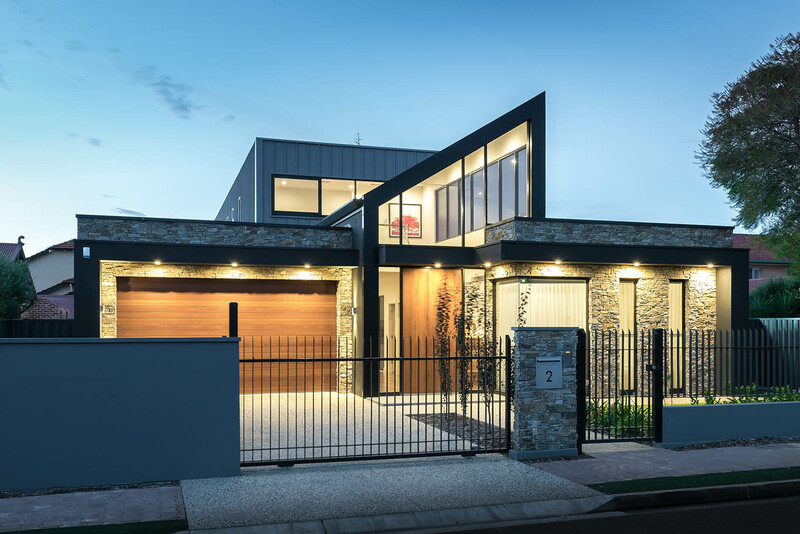 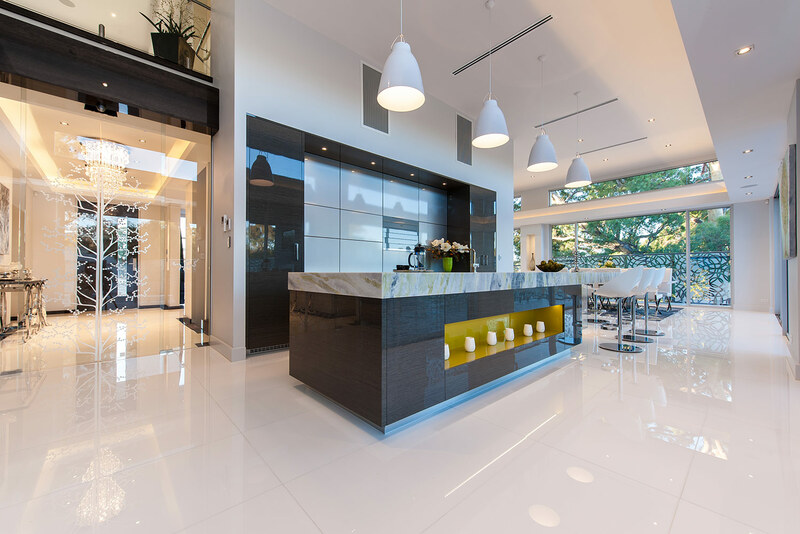 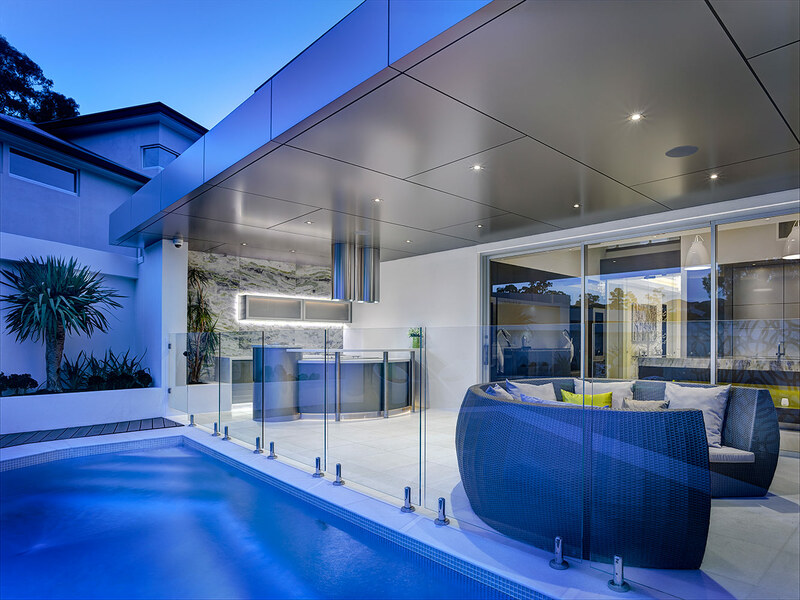 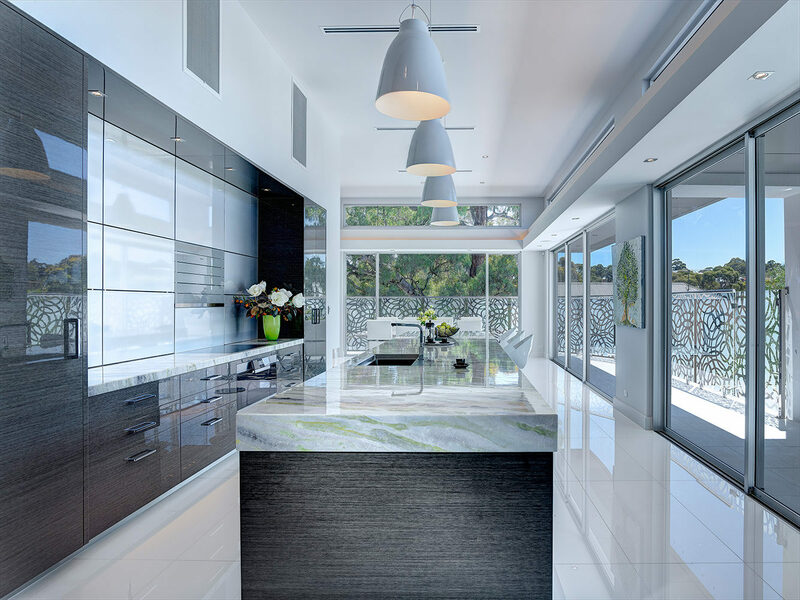 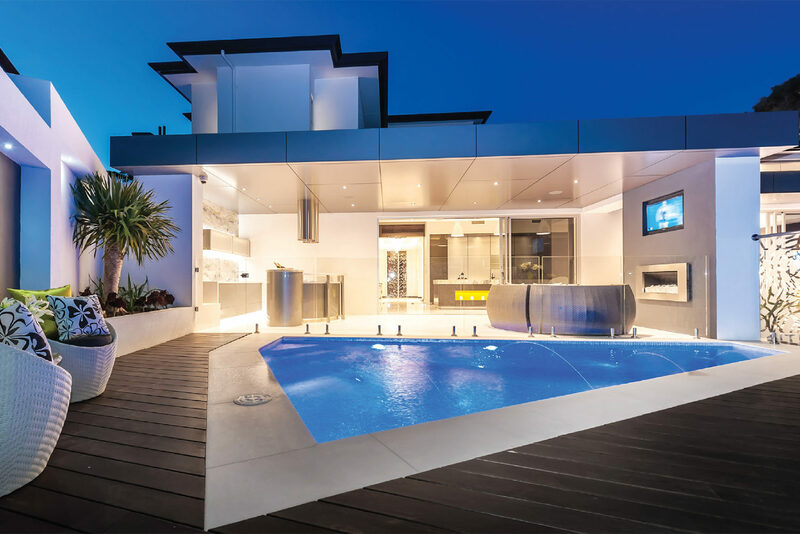 Our stunning award winning Infinity Display home which is no longer open showcases the latest in Design Innovation and the highest Quality Construction Techniques. The floor plan is easily modified to suit your individual requirements. 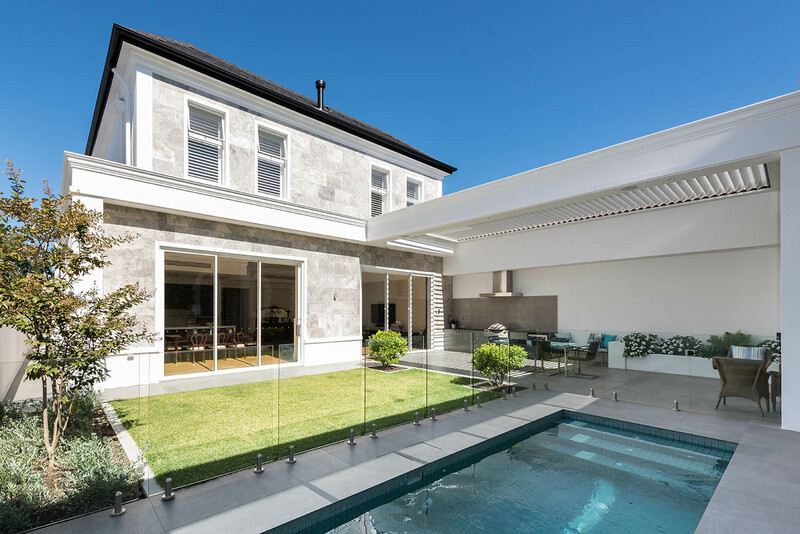 This timeless, majestic home was designed and built with meticulous attention to detail in every aspect. 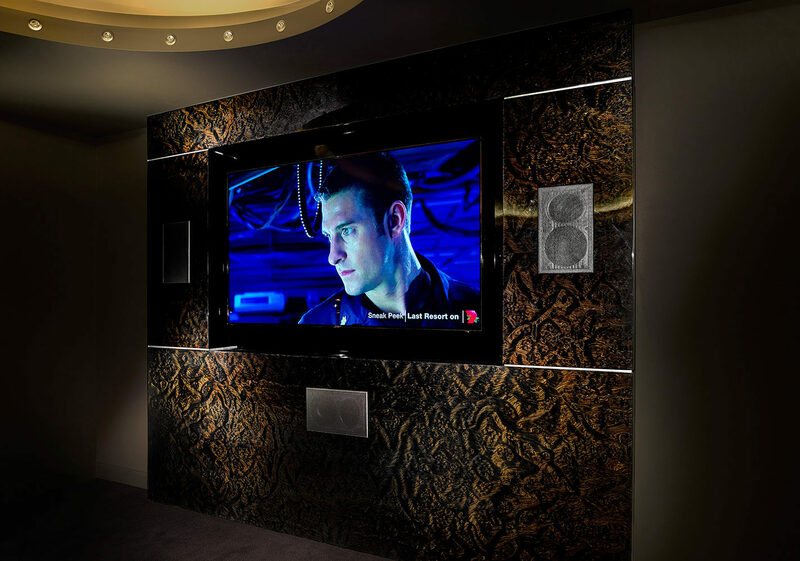 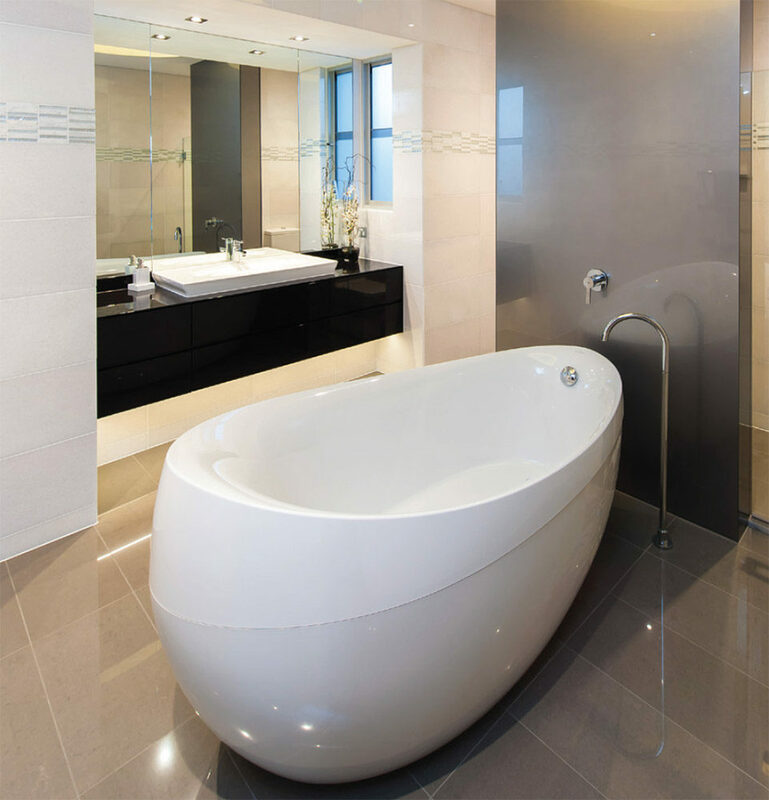 Impeccable workmanship perfectly complemented the functionality of the design. 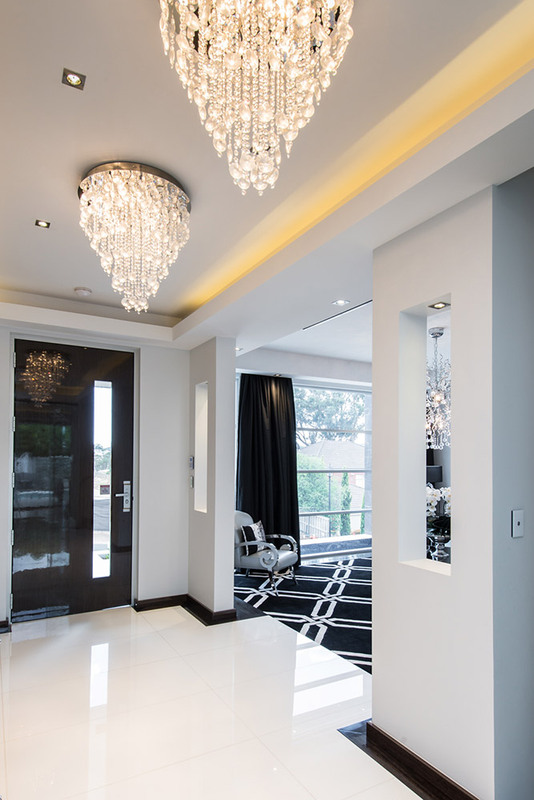 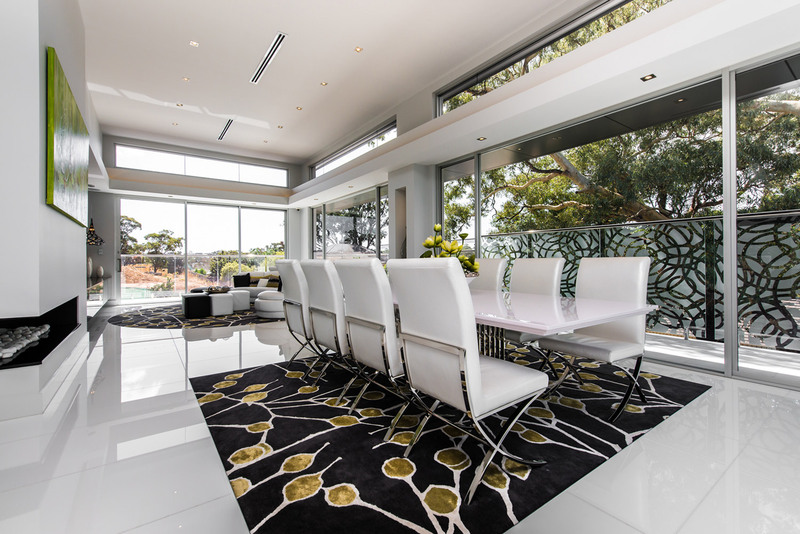 This well constructed home exudes opulence and charm.